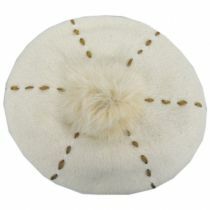 Are you unique? 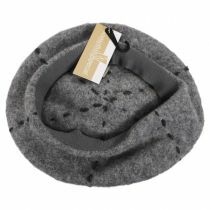 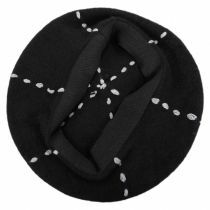 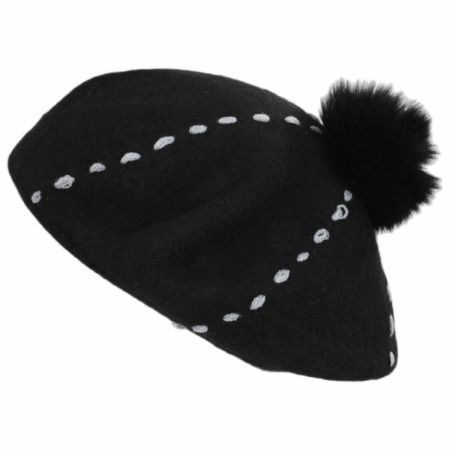 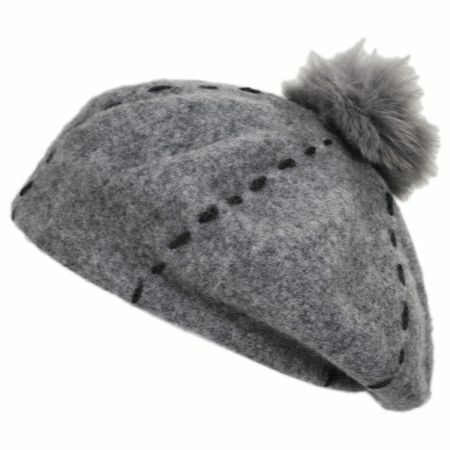 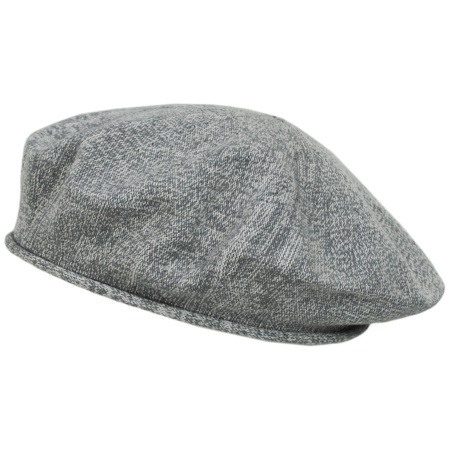 Then the Stitch Pom Wool Beret from Something Special is the perfect match for you! 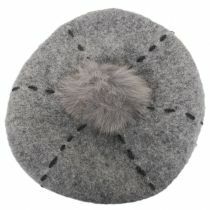 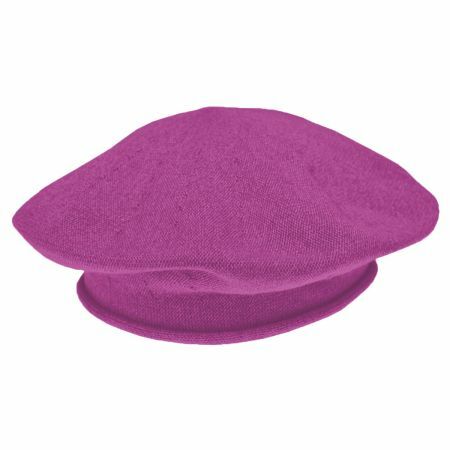 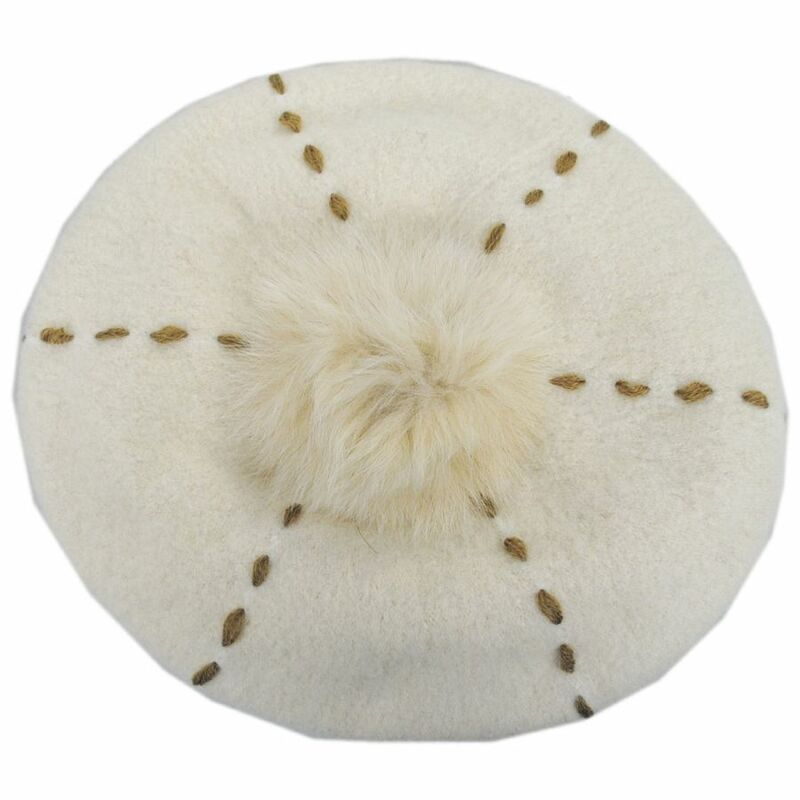 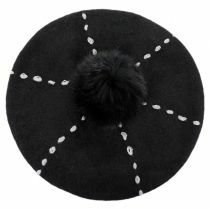 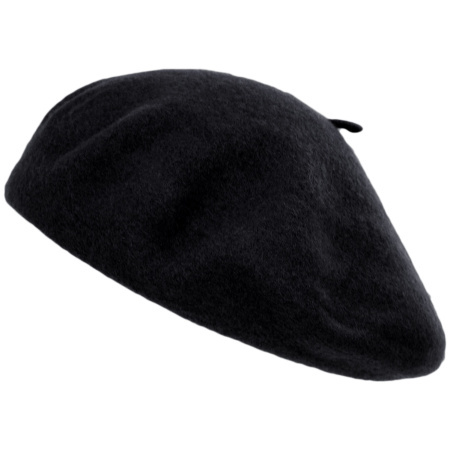 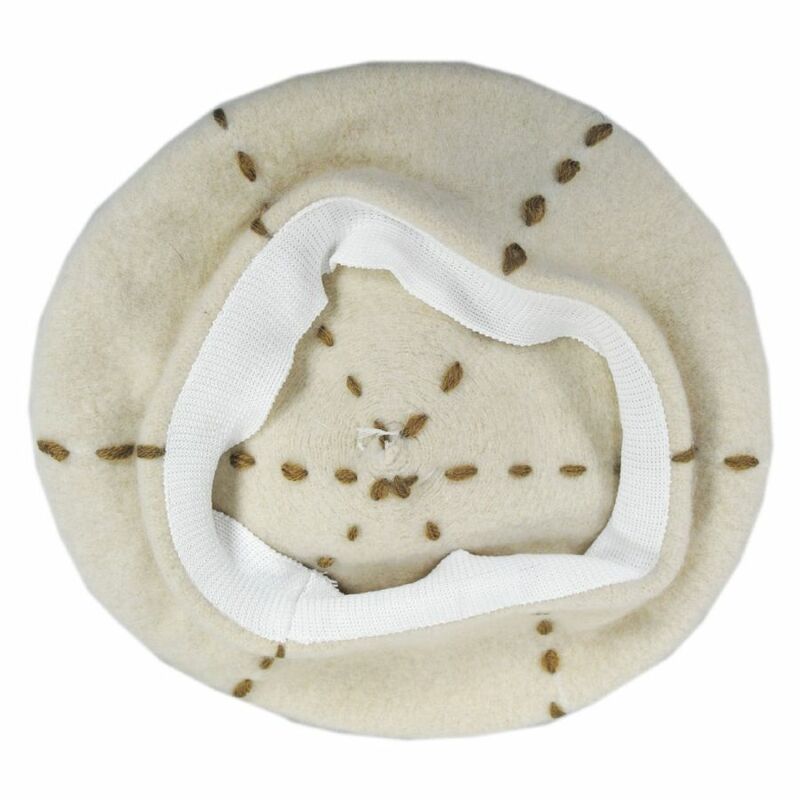 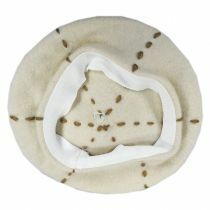 Nothing compares to the faux fur pom and stitching decor looping around the top of this beret, and the 100% wool build creates a soft and durable design unlike anything else! 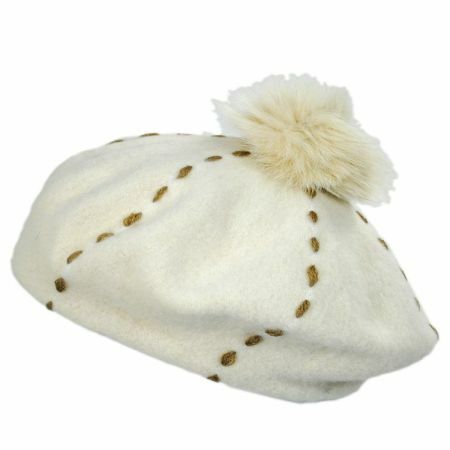 Size: One Size Fits Most - Fits up to size 7 1/2 (XL) comfortably.